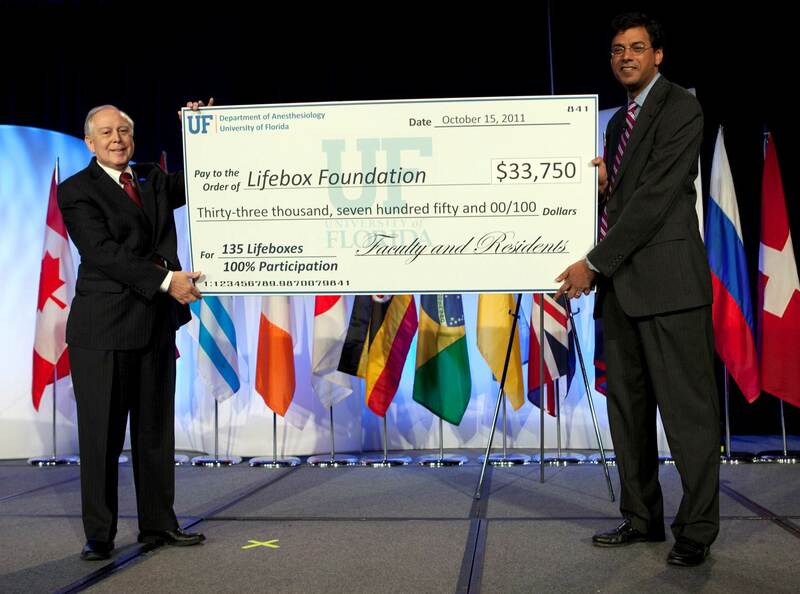 October 2011: Dr Jerry Cohen, ASA president elect and University of Florida associate professor, presents Lifebox chairman Atul Gawande with a GIANT CHEQUE. Actually that’s not true. 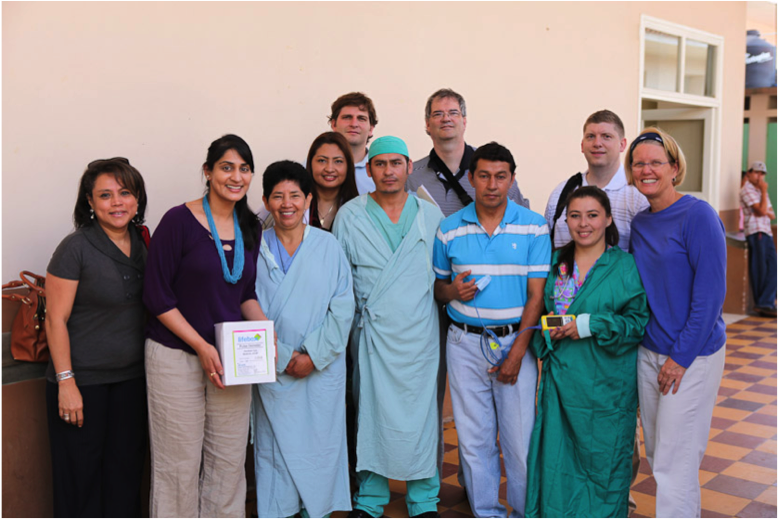 It started with this article, backed up by this article, which prompted Dr Sephalie Patel, a resident anesthesiologist at the University of Florida, to propose a challenge: 100 percent departmental support for Lifebox. Clearly the U of F anesthesiology department, like its football team, plays for the field! The challenge quickly gathered speed. From residents to faculty, support staff to ASA president elect Dr Jerry Cohen, the 135 oximeter target – one for every member of the department – grew closer. Now you don’t just throw around a giant cheque – people will get hurt – and head of department Dr Kayser Enneking had a notion to develop this fundraising success into a long-term relationship with the healthcare community of another country. 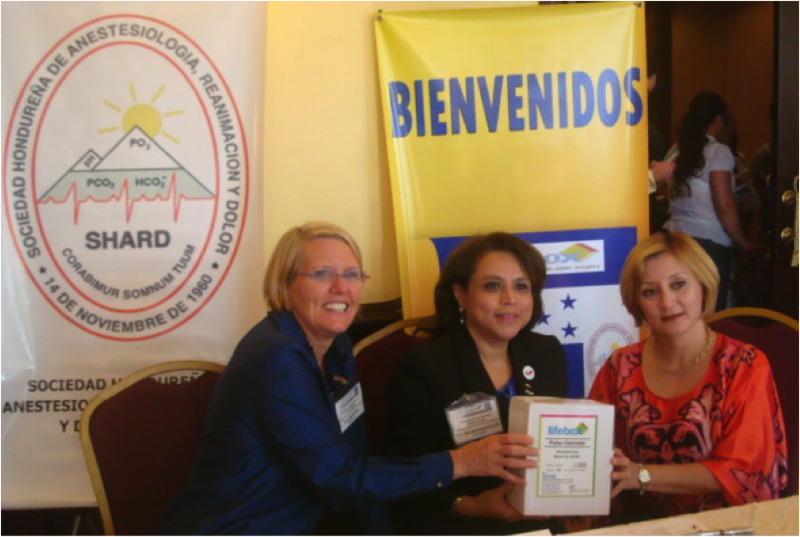 At the same time, about a thousand miles due south in Honduras, Dr Carolina Haylock Loor – president of the Sociedad Hondurea de Anestesiologia, Reanimacion y Dolor (SHARD) – was looking for ways to help her colleagues deliver safer anaesthetic and surgical care. 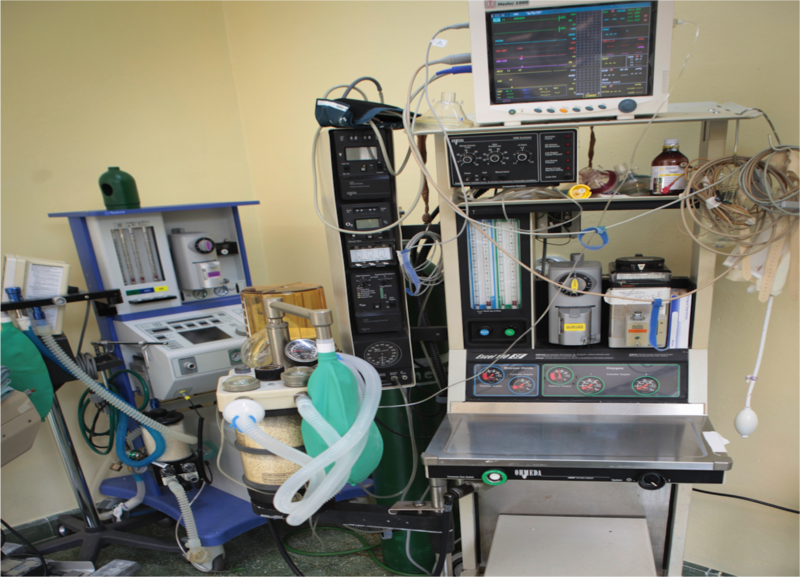 In many of the hospitals, equipment was a major barrier. 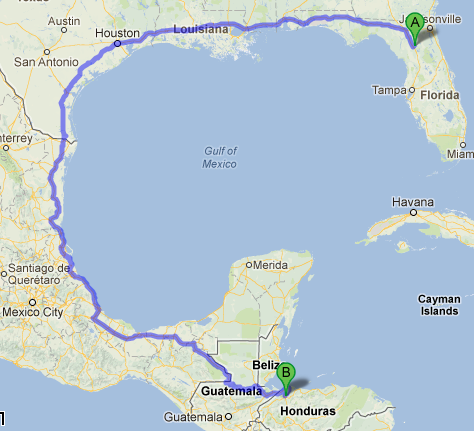 At Lifebox we quickly realized: these colleagues on a mission have got to meet! 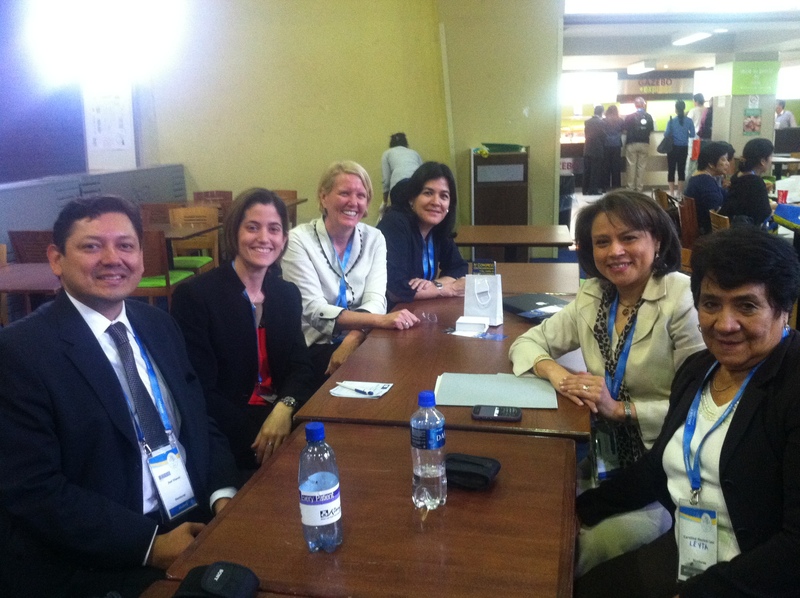 And so in March we sat down together at the World Congress of Anaesthesia. 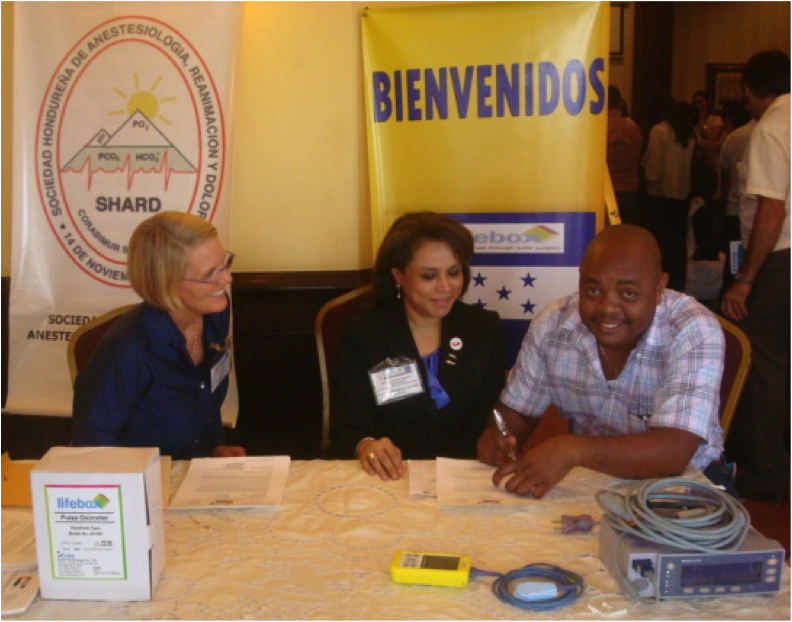 Half in English, half in Spanish, we made warm introductions and grand plans: to enhance country-wide patient safety across Honduras with Lifebox pulse oximeters and the WHO Surgical Safety Checklist – and take the first steps in establishing a long term, mutually-beneficial, capacity-building relationship between Lifebox, the U of F and SHARD. Things haven’t really slowed down since. 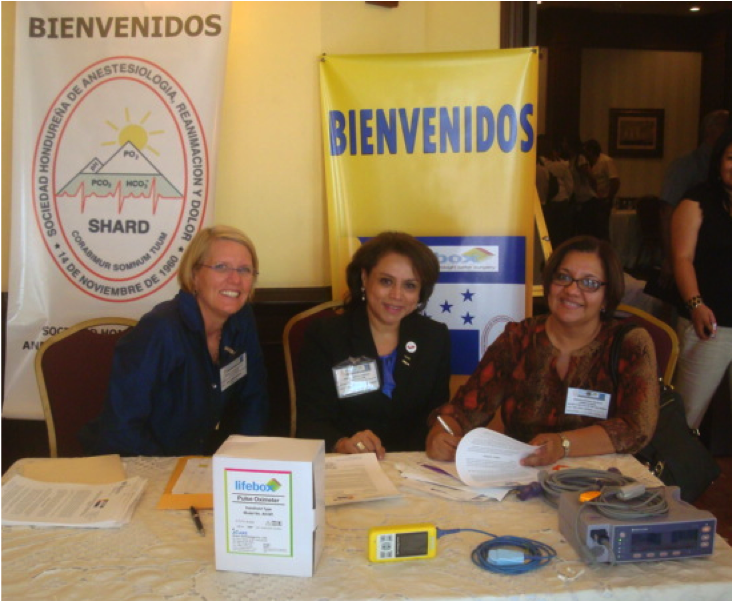 Dr Haylock Loor worked directly with the University of Honduras and the Honduran Ministry of Health to plan for the smooth import of 135 Spanish language pulse oximeters (Lifebox oximeters are available with an interface in English, French or Spanish); the WISE-Foundation, run by Bella and Yogesh Patel (Sephalie’s parents), stepped in to help with fundraising; Rafael Nin, father of anesthesiology resident Dr Olga Nin, leant his business nous to nurture the group from a ragtag bunch of highly efficient medical professionals to the UF Lifebox Honduras powerhouse you see today! 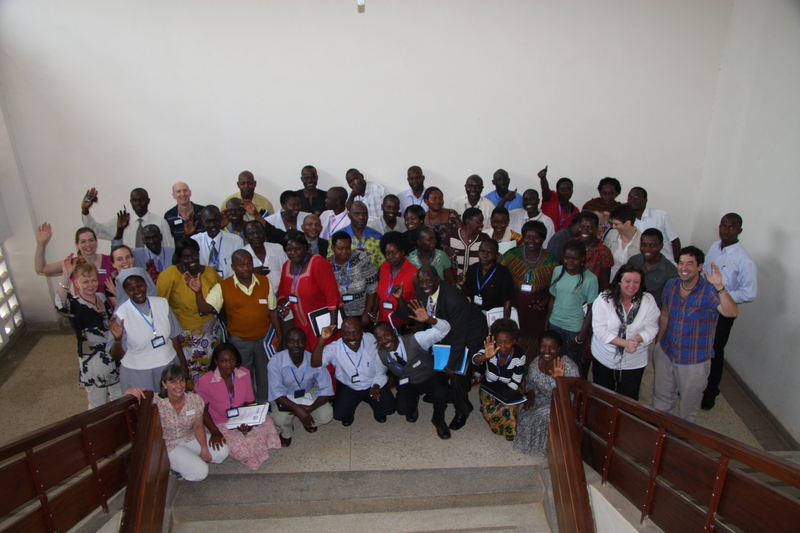 A scoping visit in gave the team some insight into appropriate engagement – where they could be most helpful and how the oximeter distribution and education programme could have the most impact. Finally the big day arrived! Reflecting the multidisciplinary nature of the WHO Surgical Safety Checklist, a multidisciplinary team with expertise ranging from anesthesia to radiology to surgery to engineering delivered a packed workshop to anaesthesia providers from all across Honduras. What’s so exciting about this collaboration, is that after all the work – the work is only just beginning. There is no limit to what a relationship like this can achieve, and what mutual benefit it brings to both sides. 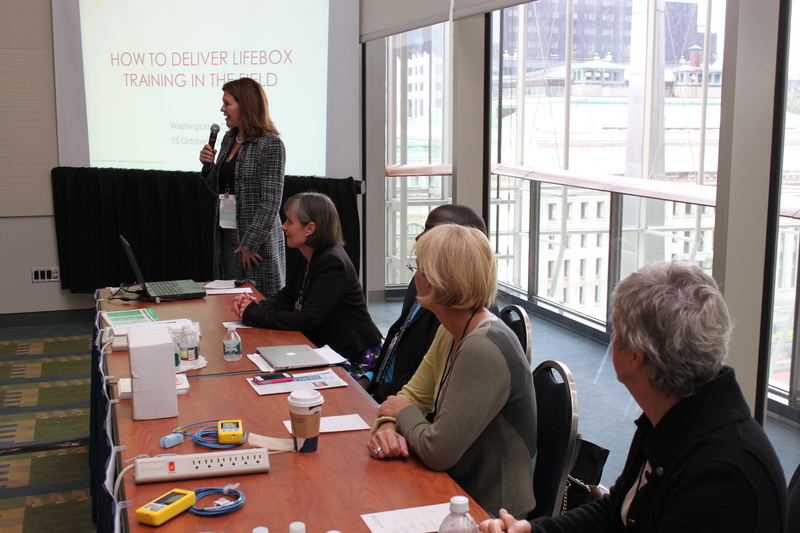 We were delighted to invite the U of F team to join the Lifebox panel session at the ASA’s Anesthesiology 2012 last month, on How to Deliver Lifebox Training in the Field (interested?) and we can’t wait to see what happens next, with eight further educational trips planned in the next two years. This is an incredible example of what can be achieved with intelligent engagement, communication, teamwork and a spirit to challenge the unsafe status quo. 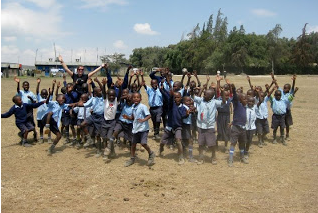 CHASE (which stands for ‘Cradle Land, Healing, Adventure, Safari’) is a service organization that sends volunteers on short term placements to grassroots projects across Kenya. Alice spends a lot of time on the ground working with local partners, and she kindly offered to help Lifebox with our needs assessment, taking us with her to the district hospitals she visited. She found the same problems that healthcare providers across low-resource settings continue to face: poor electricity, overburdened administration, epic battles with dust and bacteria, and a catchment area of more than a million people. 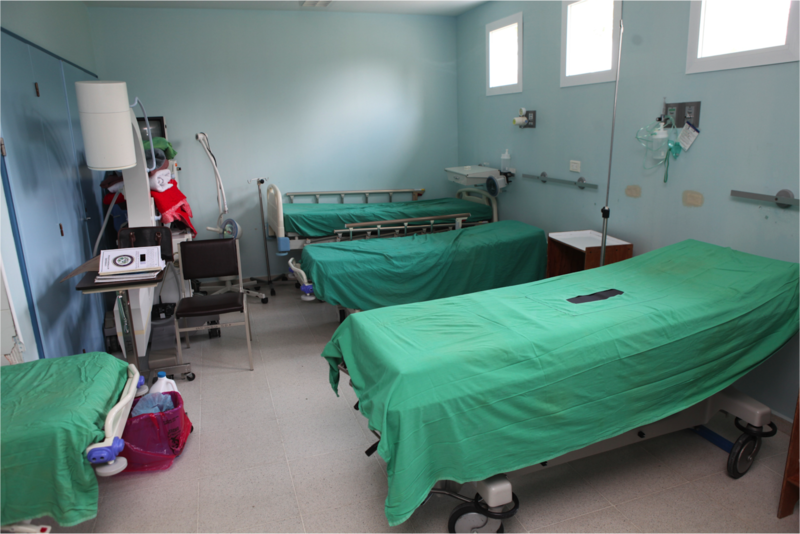 But she also found an overwhelming commitment from the hospital staff to deliver healthcare against the odds. 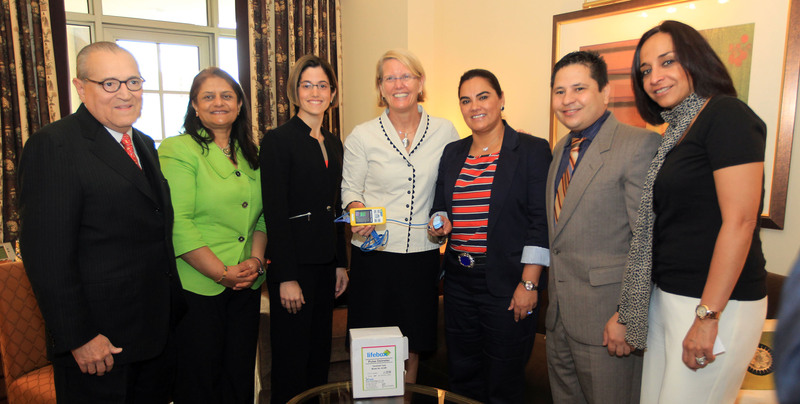 And she found a Lifebox pulse oximeter! 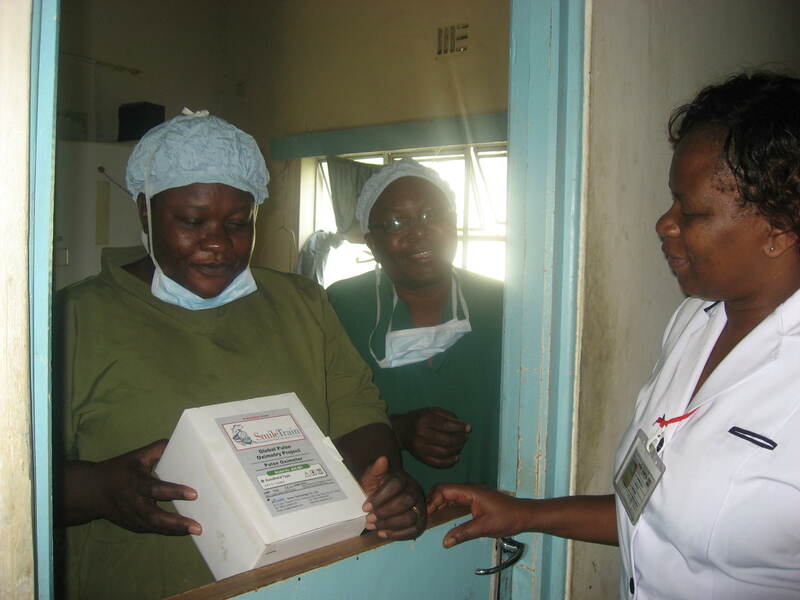 Earlier this year we sent a monitor to Bungoma Hospital, as part of our work with the cleft lip charity Smile Train. Actually, we’re happy to admit it’s not technically true that she found it – because it was being used in the operating theatre for surgery. 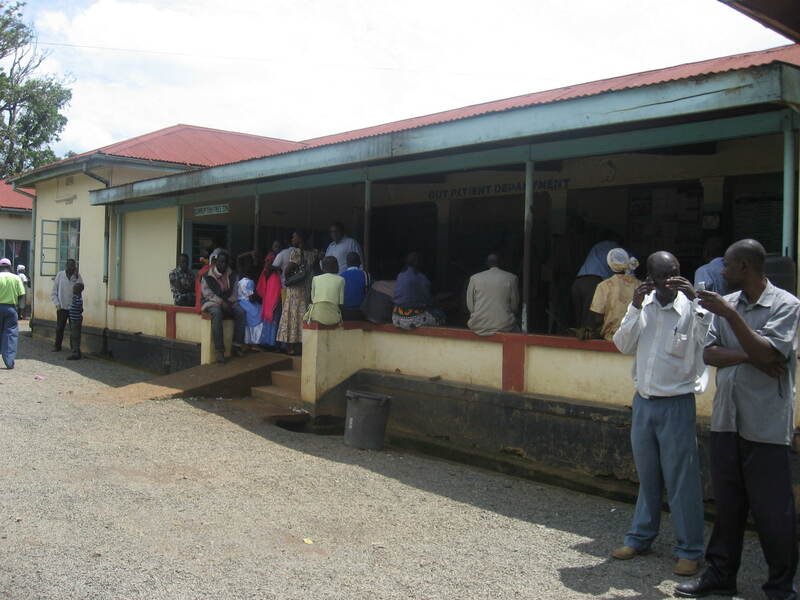 The surgical team at Bungoma does three operations a day, on average, and they try to use the oximeter for every patient. 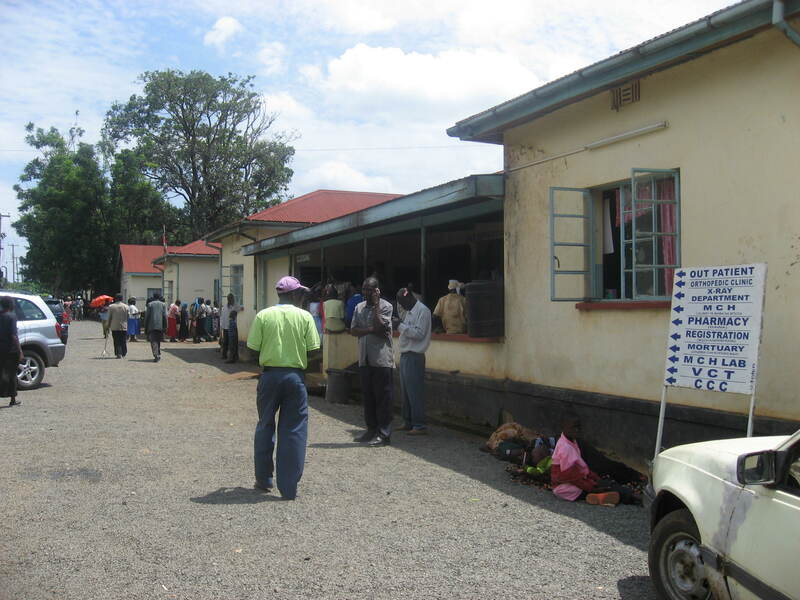 But Bungoma handles a lot of emergency cases, and often has to cope with multiple surgeries at once. “They can’t monitor both patients when they have two operations at the same time,” Alice told us. It’s terrible to think that staff must decide which patient gets the pulse oximeter, when all patients deserve this essential care. Thanks to the generosity of our donors, we were able to send a second monitor to Bungoma when we heard about the situation from Alice. They glow. And they’re so happy all the time. We might just find it annoying, if people in love weren’t so beautifully generous in their joy! 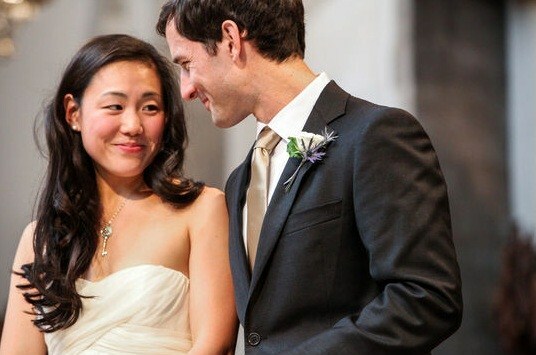 Three happy couples, six friends of Lifebox, have taken a day that is supposed to be all about them and made it about the difference they can make to other people, by putting the Lifebox surgical safety mission on their wedding registry. Kristen Dowling and Austin Enright, an American business major and a Canadian medic felt the same way. 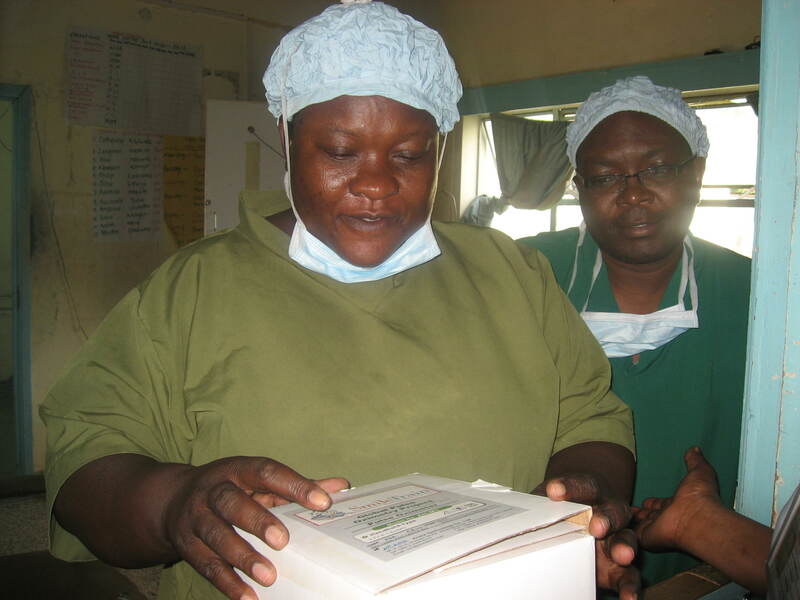 Louise Finch, a British anaesthetist, has seen that need first hand. 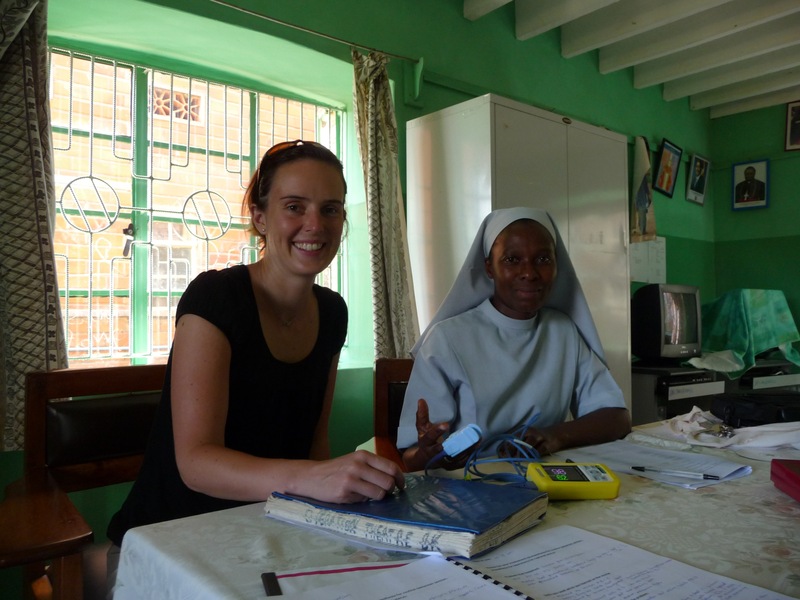 She was part of the very first Lifebox training and distribution workshop in Uganda, July 2011, and spent three months criss-crossing the country at rickety speed to ensure that all 80 recipients of Lifebox pulse oximeters were successfully using the machines six months later. All of us at Lifebox are touched, grateful and frankly giddy that at such a personal time in their lives, these couples are entrusting us to mark the occasion by making a direct difference to the quality and safety of patient lives worldwide. Without getting mushy, we think that’s a fine testament to love. 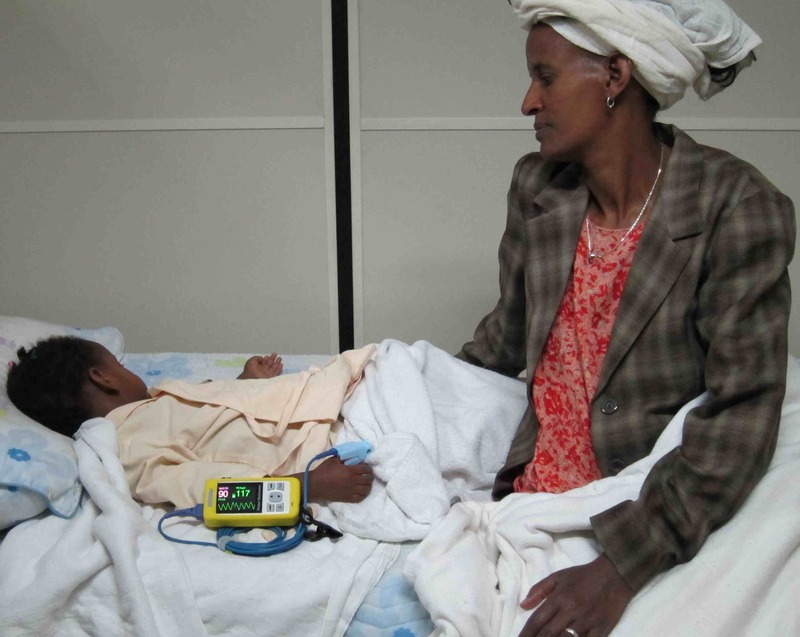 A mother watches her child, prepped for surgery and safely monitored, at a hospital in Ethiopia. Thank you from all of us at Lifebox. And congratulations!